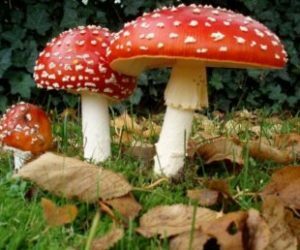 Among the known mushrooms, this is the most toxic for man. 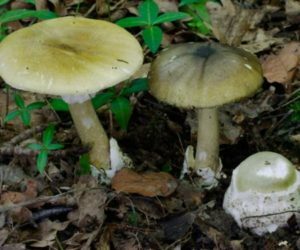 All parts of mushrooms, including spores are toxic. Toxins remain stable for several years. It is recommended to wash your hands well after working with this mushroom. 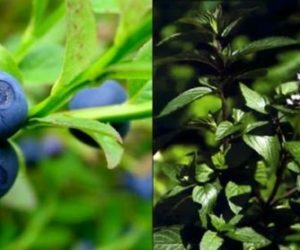 Aromatherapy (aroma = smell) represents plant therapy with essential oils that are used as means for healing, relaxation, body care, etc. 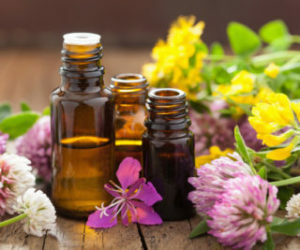 Essential oils are volatile aromatic products obtained by distillation or other suitable process of plants. One of the oldest methods for obtaining essential oils is a steam distillation. In Europe, the production of essential oil distillation started in the 16th century. 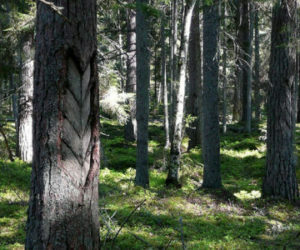 If you have some interesting texts and stories about forests, forestry, forest news, plants or forest animals, it would be very nice to share them with others. We think that this is right place for that! We invite you to send us your texts that we will publish on the Forestry book web site, indicating who is their author or who sent them. Then we will share them thru social networks. Share knowledge and interesting things about forestry with others.